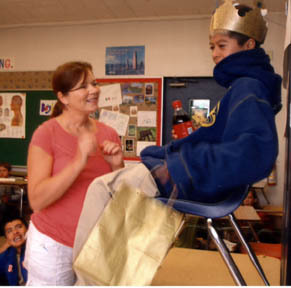 Enacting Medieval times, a student is crowned king and given a gold bag of candy and a soda. All the other students are the nobles, knights, and peasants. Will the students realize the inequities, understand the hierarchy, or anticipate how the world will change?